2012 was an exceptional year... in the Spring I shot in Death Valley NP and the Eastern Sierras, and in the fall spent a week in Glacier NP. 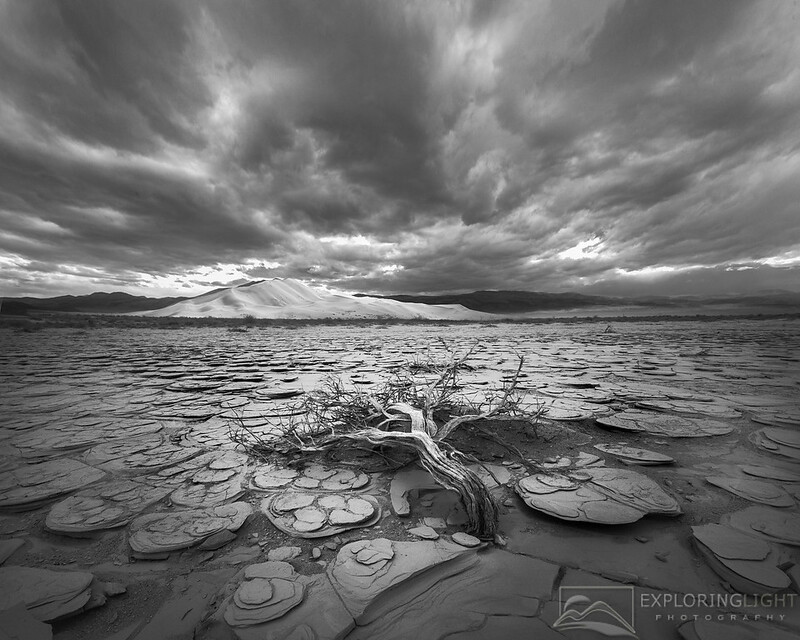 I added a very diverse collection of images to my portfolio, including snowscapes and mountains in the Sierras; dry and desolate desert photography in Death Valley; fresh snowmelt cascades through the meadows of Glacier NP; intimates of fall foliage; and night shots of the milky way and cloud streaks over joshua trees and old gnarled whitebark pines. 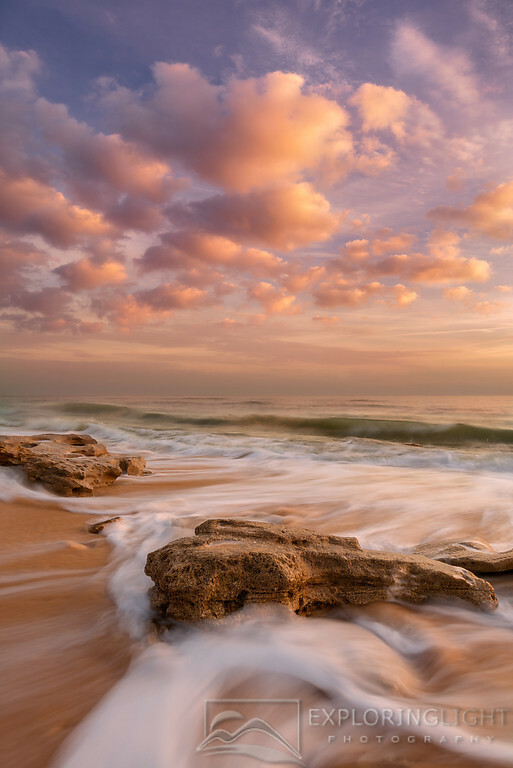 Beautiful soft light and incoming tide at sunrise on a unique stretch of Florida's Atlantic coast. 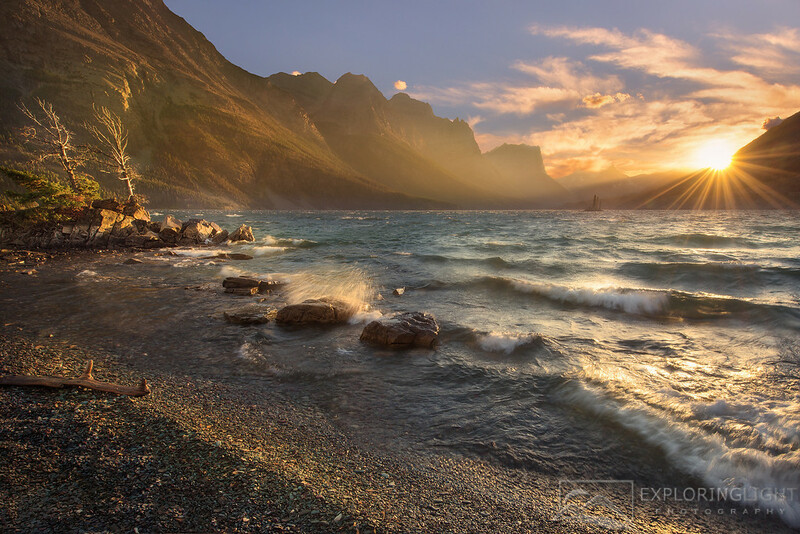 Fierce winds provoke crashing waves on the shore of St. Mary's Lake at sunset. 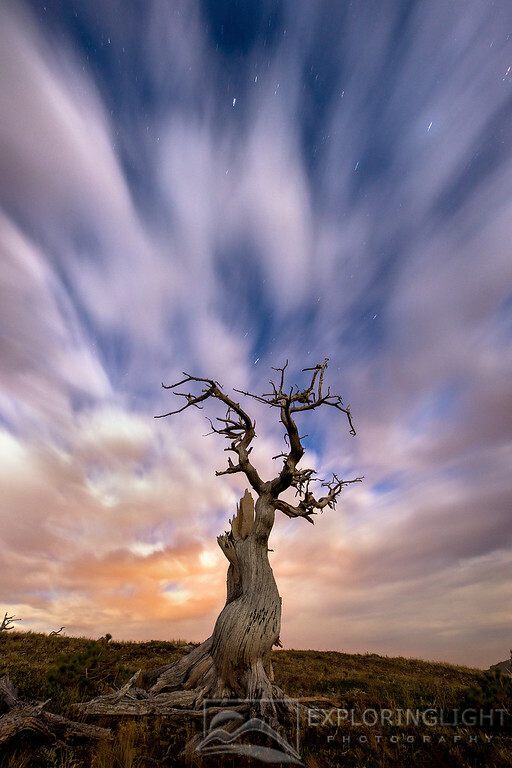 Five minute exposure captures cloud streaks behind a gnarled Whitebark Pine, illuminated by a full moon. As the moon sets, the glow from the rising sun reflects off crashing waves and rough surf on a windy morning. 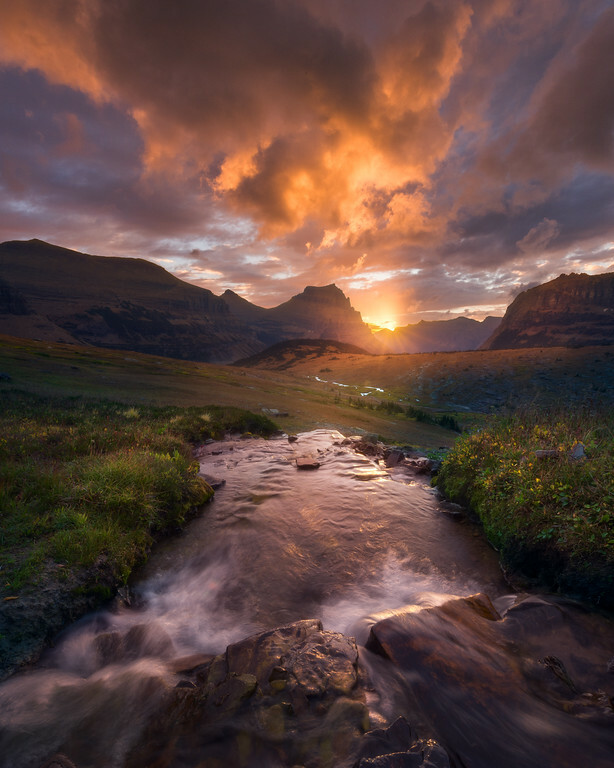 Cascades through the meadow of Glacier Park towards a vibrant sunrise and mountains beyond. 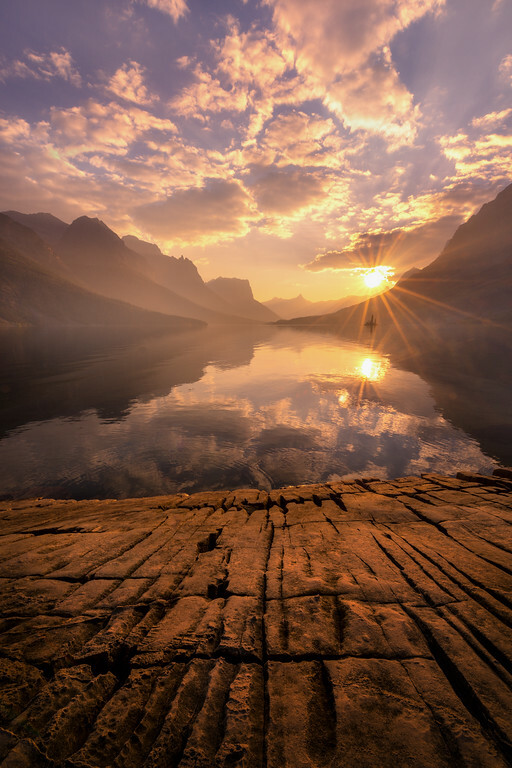 The sun sets on a calm evening over St. Mary's Lake in Glacier Park. 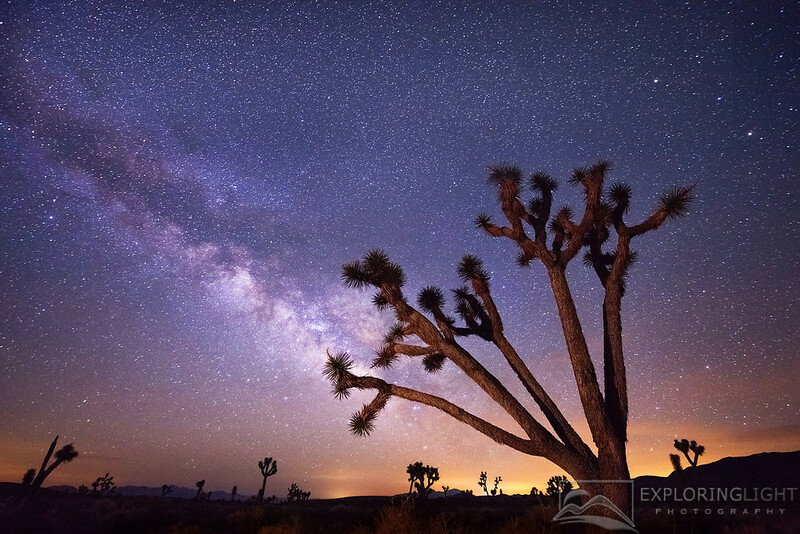 A large joshua tree frames the summer constellation of the Milky Way, photographed in the wilderness of Death Valley. Single exposure of f/2.8, ISO 4000, 30 seconds. 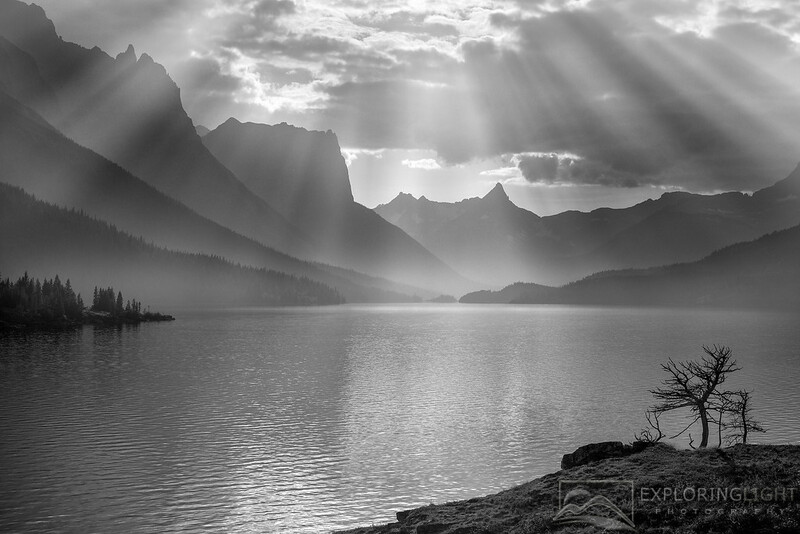 Clouds split the late afternoon light on a smoky day on Glacier's St. Mary's Lake. Reflected light of sunset on the salt lined flats of Death Valley. And my favorite, 1. Soft morning light on Mt. 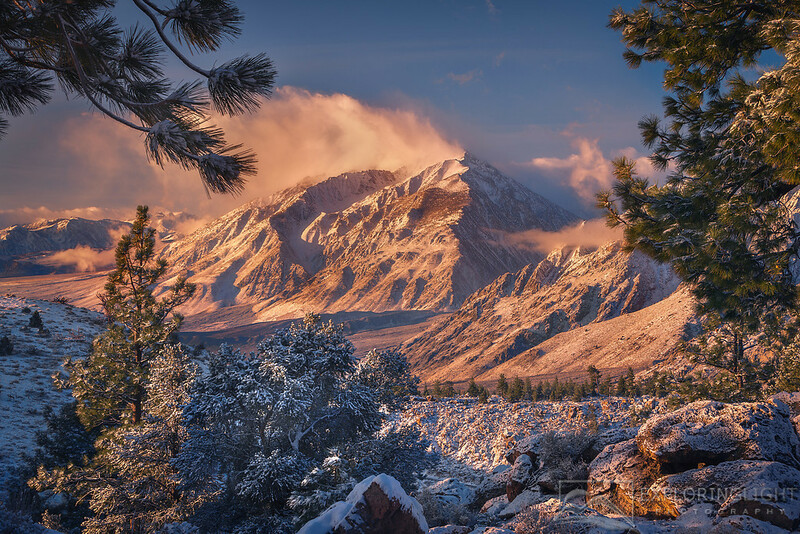 Tom after a snowfall in the Sierra Mountains. I love the Joshua tree photo the best - it looks like the light is coming from the tree! Very nice set of images. I especially like the B&W ones. What a great set Chris! #2 is absolutely my favorite - Bravo!! Wonderful set of photos Chris. I like the Mt. Tom photo best as well. Just coming over from Jim's List, slowly working my way through :-) Some stunning landscape images here. Well done on a bumper year. Fantastic set of landscapes Chris. Each is beautiful but enhanced by your masterful use of compositional elements. All the best in 2013. It is the first time I visited your blog, found it through Jim Goldstein blog project. I see you have a certain style to your images, the backlit landscapes. I really like them, especially those in subtle, pastel colors- beautiful work. These are wonderful and inspiring images Chris. 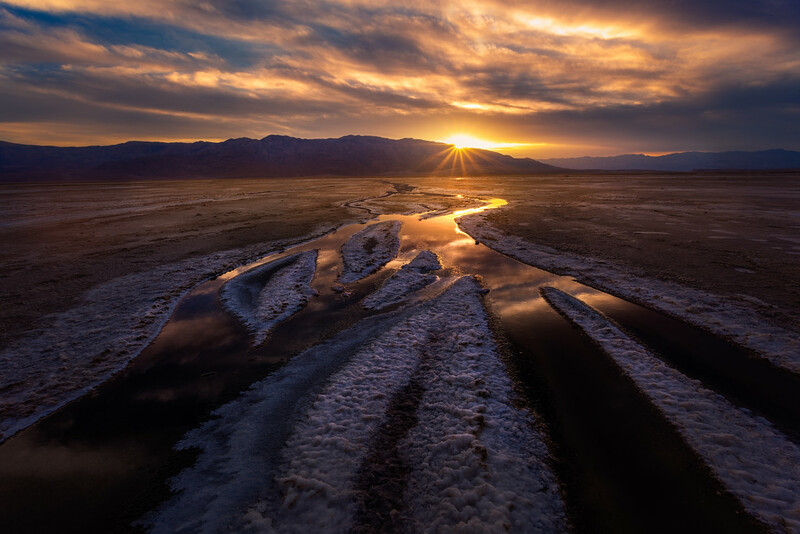 I love the death valley shot "Desert Passage". The tonality and composition and depth is perfect. It feels as if i'm standing there and enjoying view. Great job. Can't wait to see more of your work in 2013!! Hi Chris, found your blog via Jim Goldstein's list. Gorgeous collection! #2 and #3 are simply exquisite. All the best to you in 2013! Wow, stumbled on this via link from "Digital Photography School". No idea where Glacier Park is, but I thought I was completely a seaside gal (live on East Coast of Canada) but those trees and sagebrush .... so haunting, and stunning light capture. Stunning gallery Chris, I love your landscape photography and composition, amazing light!!! !